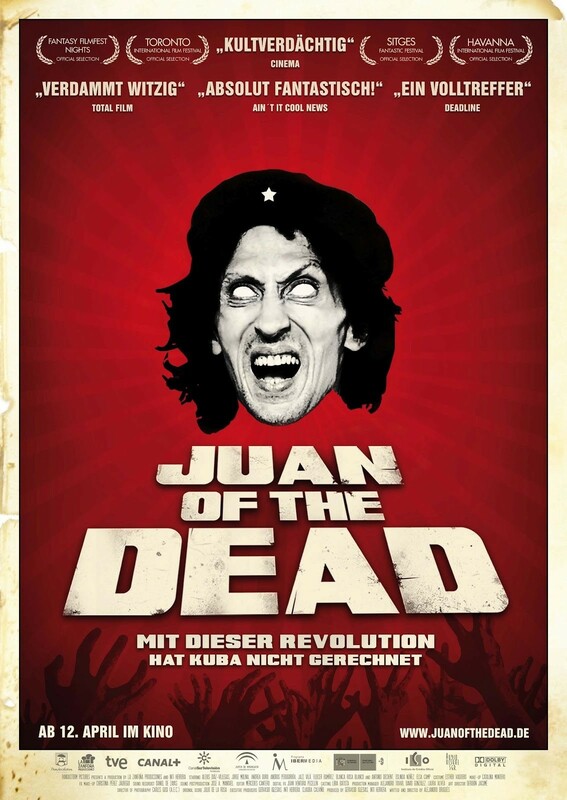 First Cuban zombie film is really impressive . I haven’t seen such a good zombie comedy since fido and Shaun of the dead . The script is sharp , the gore is impressive and the acting is top notch so if ya want a good zomedy then check it out . Better viewed with a few cold beers !